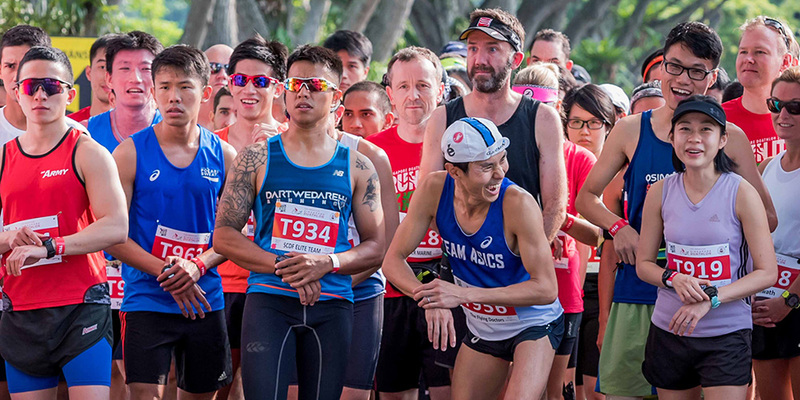 A premier Bike-Run challenge with a unique 12km cycle circuit overlooking the city, topped off by a scenic run. Race for honours of for fun. Take part by yourself or as a team of 2 or 3. Choose the 60km, 30km, 15km or 6km.